 The webpage drawlab.com (from here on “webpage”) belongs to our company «Drawlab Entertainment» which fully complies with all laws regarding personal data protection, giving priority to collection, processing and protection of personal data of users of their services.. In order to track visitors on the webpage, tracking codes for various information regarding third party services are used, such as Google Analytics, Facebook etc. This information does not contain personal data of the users and is collected from above-mentioned services for various reasons, such as statistics regarding visitors traffic on the webpage, advertisement efficiency, promotion of advertisements on third party webpages (remarketing).